Identify a broad range of unknown chemicals and explosives in the field quickly, safely, and confidently using FTIR and Raman spectroscopy in a single instrument. 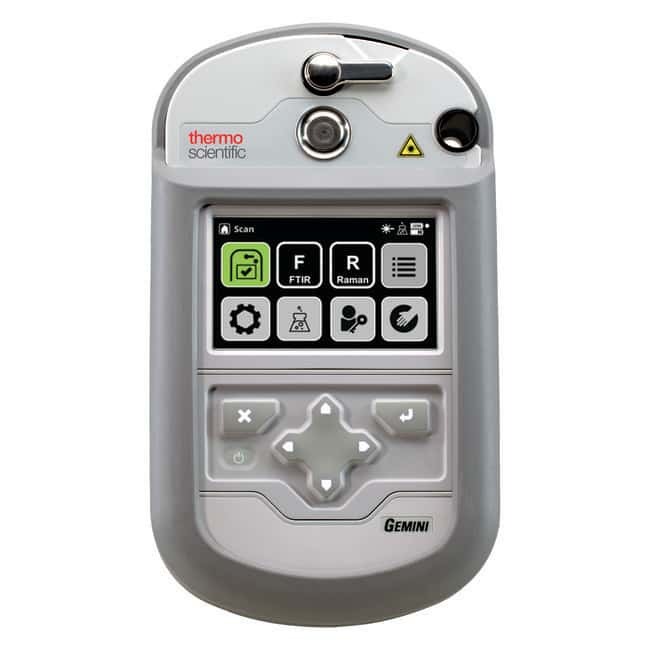 The Thermo Scientific™ Gemini™ Analyzer is the first to integrate these complementary and confirmatory chemical identification techniques in a rugged, lightweight, handheld solution. 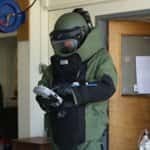 Available with the HazMasterG3™ decision support system from Alluviam LLC, Gemini gives military personnel, bomb technicians, hazmat teams and first responders significant tactical advantage, helping them minimize time on target and confidently make life-saving decisions. 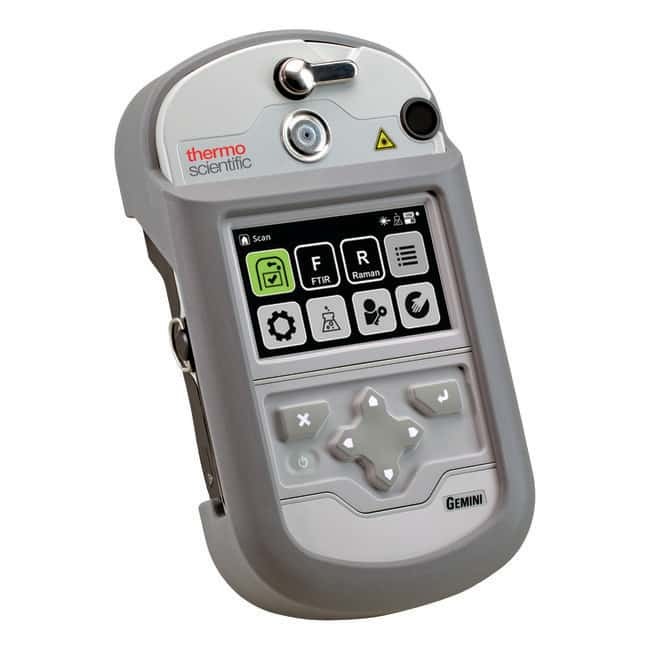 The Gemini Analyzer is the first and only integrated Raman and FTIR handheld instrument in the world, providing complementary and confirmatory testing in a single, field-portable device. Lightweight and compact, ideal for chemical battalions, explosive ordnance disposal (EOD) technicians and other first responders burdened with heavy equipment. Virtual mixture analysis and interactive problem solving on scene with HazMasterG3. Includes 24/7 reachback support with access to Ph.D. spectroscopists for spectral analysis and operational inquiries. 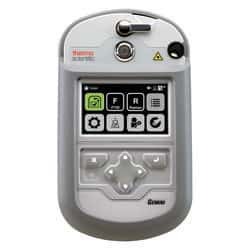 Leverages both Raman and FTIR technology to address a broader range of samples than either technique alone. 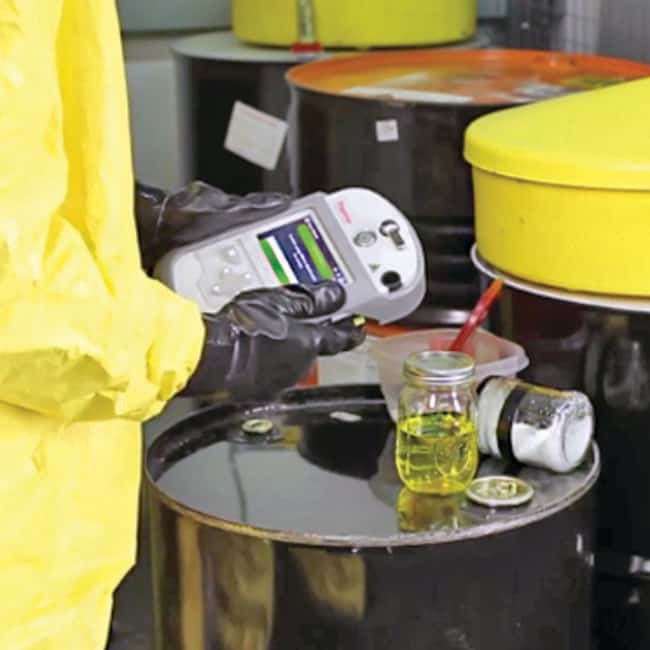 Identifies unknown solids and liquids, from explosives and chemical warfare agents to industrial chemicals and precursors using a comprehensive onboard library. Builds on the field-proven performance of Thermo Scientific™ FirstDefender™ and Thermo Scientific™ TruDefender™ Analyzers. Includes a motorized anvil which adjusts sample pressure based on user settings. 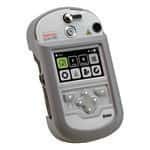 Features Raman and FTIR Scan Delay to allow users to leave the hazard zone before initiating a scan. Guides the operator through technology selection and sampling with Scan Assist. Minimizes user error and eliminates subjective user interpretation. Requires minimal training for proficiency.